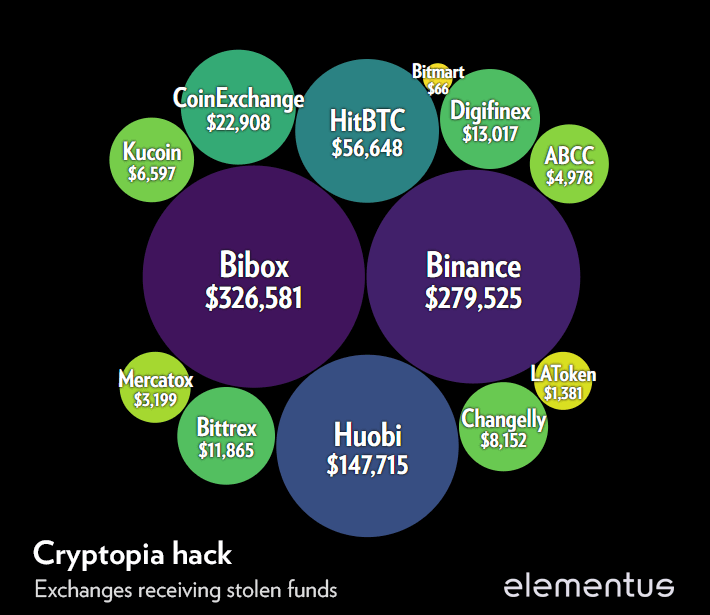 For the last few days, the hackers have been shuffling the funds around in small pieces and gradually moving them into exchanges to cash out. 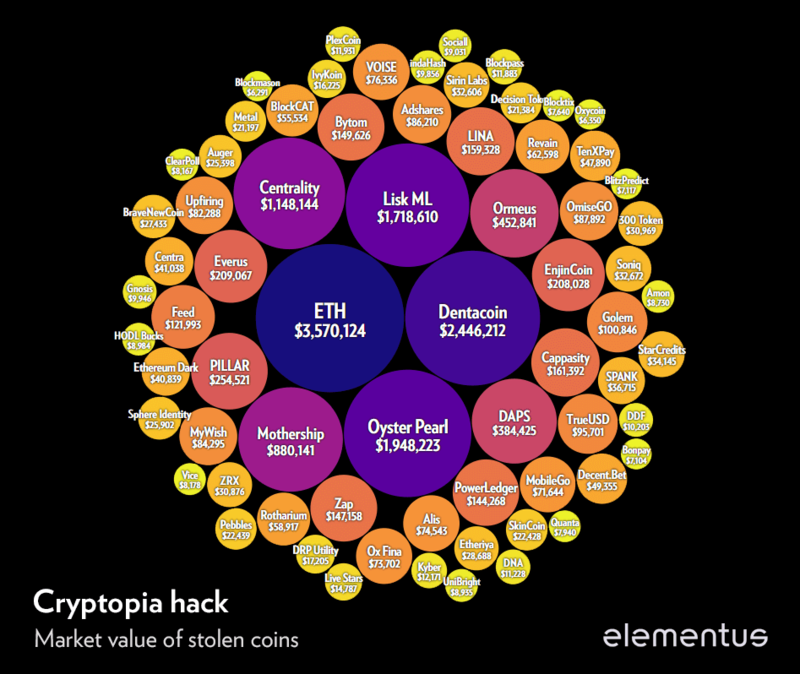 The Cryptopia hack involved a large number of wallets. The hack continued for days after Cryptopia discovered the breach. If these funds are out there, they would either be stored on-chain in a cold wallet or off-chain in the custody of another exchange.